Are you ready to embrace more of who you are while navigating this whole "adulting" thing? Are you ready to learn how to balance the daily grind with the deepest parts of your emotional psyche? Are you ready to finally feel free and live your most authentic life? Every other week, host Rachel Ritlop shares her personal experience and has conversations with inspiring people who have broken free of the same ol' same ol' and are living their best lives. You are meant for more than just getting by, and in this podcast you'll learn to feel inspired, love yourself deeper, and finally create a life you love. 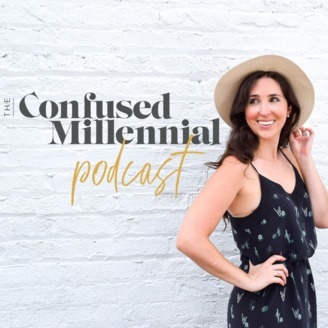 Subscribe to The Confused Millennial, and share on Instagram tagging @theconfusedmillennial. 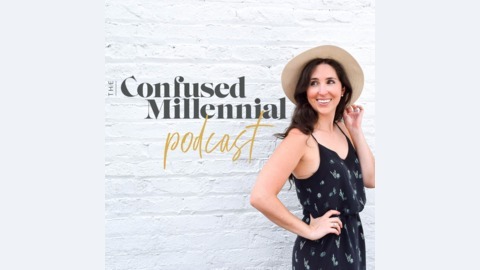 Check out more content from TCM on theconfusedmillennial.com. Manifesting, ghosts, self-awareness, OH MY! In today's episode I'm joined by Natalie and Jenna Hayes. Natalie is a Psych-K facilitator and she's here to talk about limiting beliefs and transmuting the subconscious mind. We talk about how our subconscious mind can spoil our manifesting efforts. Then Jenna and Natalie share their experiences with tapping into their gifts and clearing their home of an entity. We circle back to how all of this relates to self awareness and how self awareness can be used as the ultimate tool in creating a life you love. You can find more about Natalie here and on her Instagram.